Home › Knitting › A few more quick Christmas knits! Quick post for some quick knits! 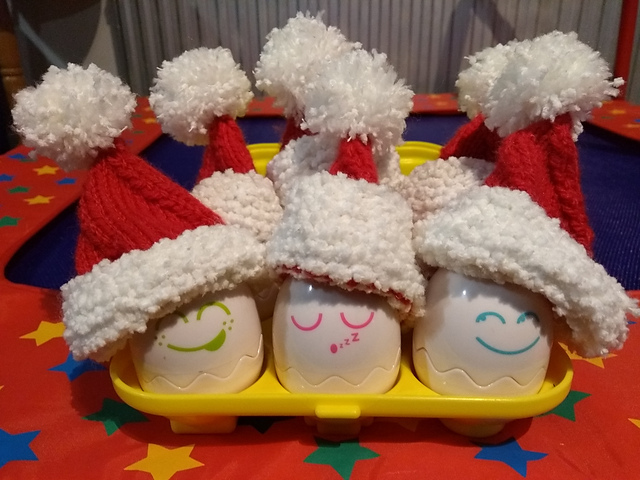 We have egg cosies! My dad actually asked for these, well, he commented that they would be a great addition to Christmas day breakfast, which is good enough as asking when around me! 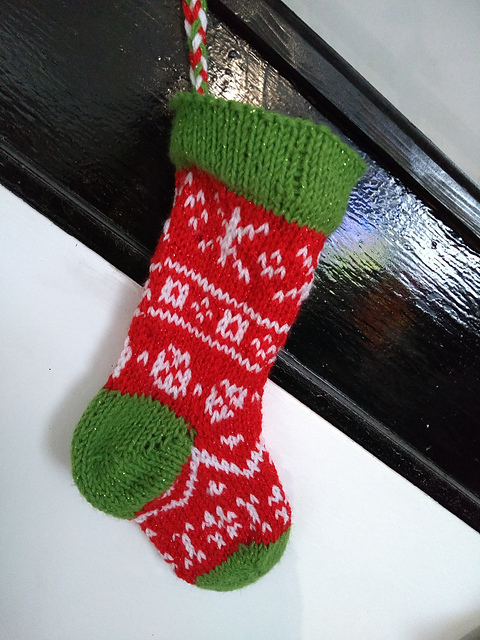 And another Christmas stocking (different pattern to the last set I knitted) for the child minder, it’s going to have some home made edible goodies in there as well. ‹ Pip, I choose you! looks like your all set for the big day!